« THANK YOU TO ALL WHO CAME! 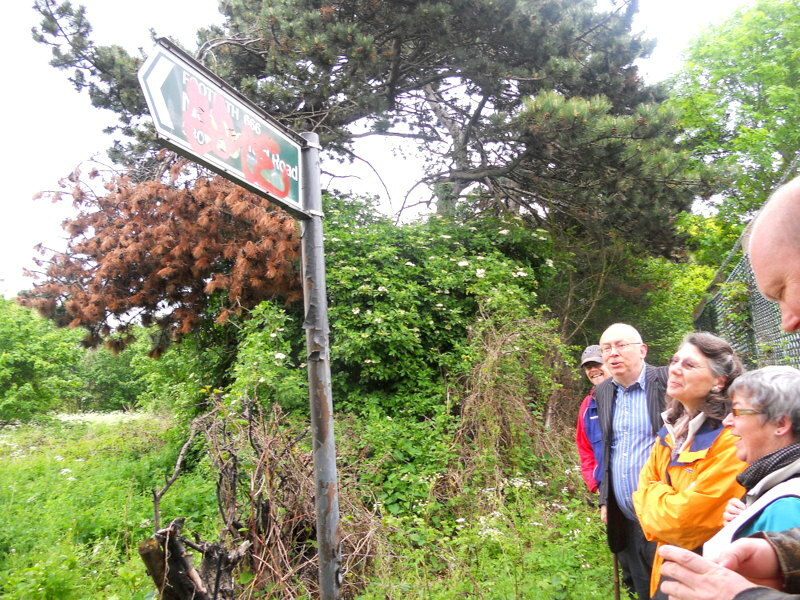 Walkers marvel at the FOOTPATH666 sign. 1. Millwall fans burned down Elmers End station. 2.There are sewage tunnels under the country park. 3. Love Lane is the most fertile street in the UK by number of home births.